Pairing Bud and Beer this St. Patrick’s Day! Although cannabis is clearly our go to here at White Mountain Health Center, we know many love to go out and take an edge off as well! Cannabis obviously has benefits for the body but beer has many benefits when consumed in moderation too. Take its ability to lower bad cholesterol, help reduce kidney stones and it’s stress reducing capabilities, why not have a sip or two? 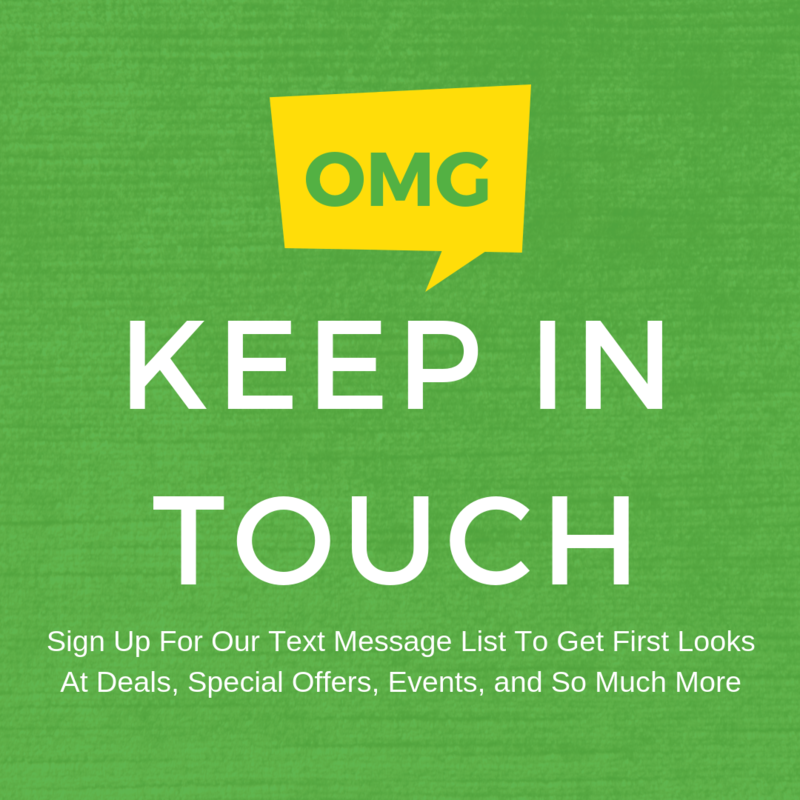 St. Patrick’s Day is known for the beer so in this list we pair some with great flower strains! A Stout such as Guinness has such nice coffee and chocolate notes that it works well with more creamy, sweet, earthy profiles in bud. 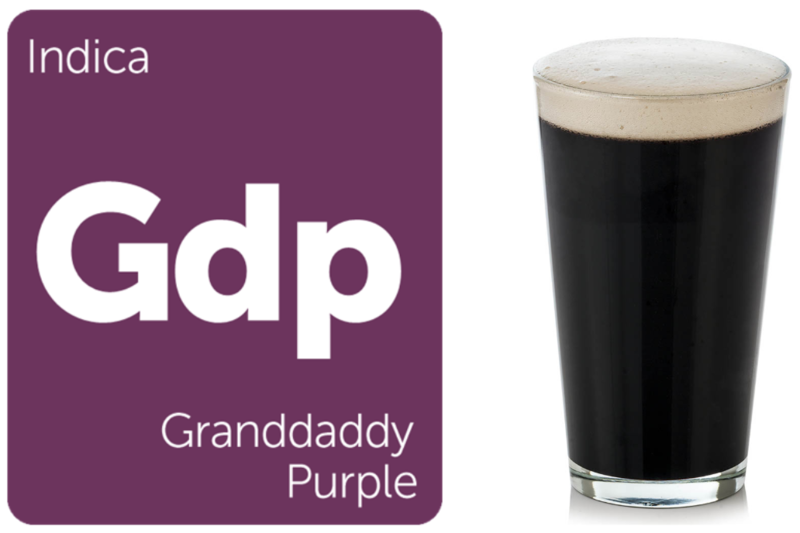 Some great flower to match with a Stout would be our Granddaddy Purple the Cream, Holy Grail Kush or even a Blue Dream for more of a daytime buzz. Pale Lagers like Harps and others usually have a more smooth earthy taste with a sharp or crisp finish. Beers like this do well paired with more spicy/lemon strains of flower. 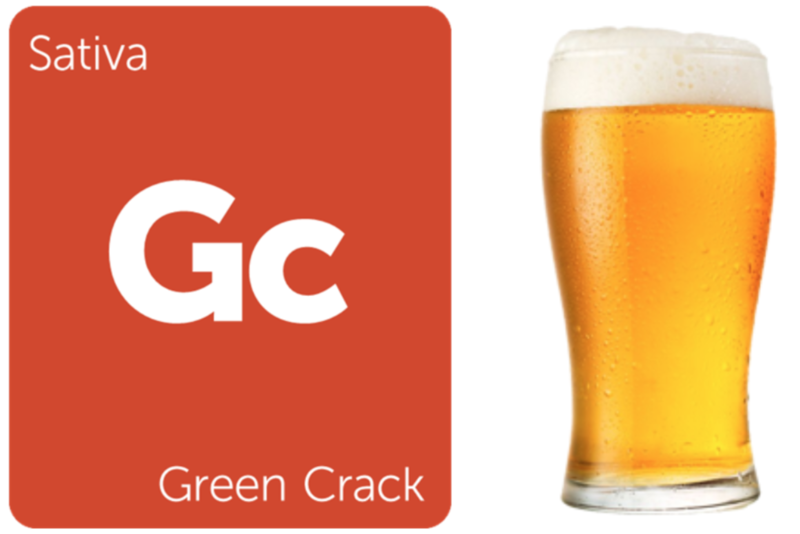 Green Crack, Trainwreck and the nice hybrid Paris OG would be perfect in your chillem next to that pint! Amber Lagers have a really nice caramel taste to them. If you can find some spicy almost herbally tasting strains to smoke you’ll be looking at a match made in heaven! 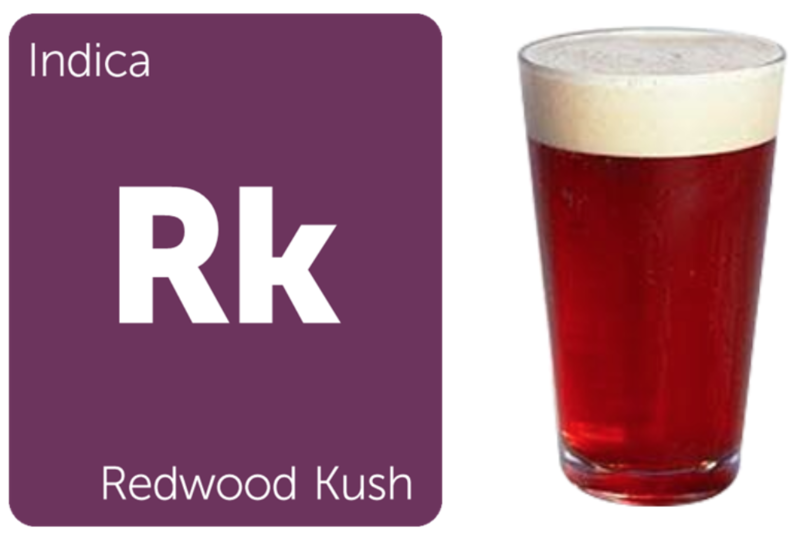 Redwood Kush and Northern Lights have a flavonoid profile that works great with an Irish Red. 5 Concentrates to Try Before Buying That Rig!